In a country predominantly Muslim, the beliefs and customs of minorities are often confined to token observance of festivals that have long lost their previous splendour and prominence. Bangladeshi Christians, about to celebrate their most important religious festival, Christmas, make up a small percentage of the population. 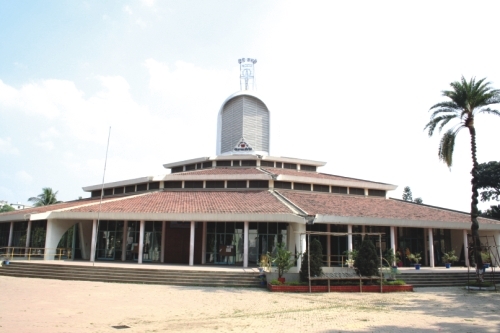 While the Christian community's legacy in this country is an integral part of our country's history, it is a community that has largely remained in the background due to widespread integration with Bangladeshi culture, an exodus of Anglo-Indian Christians and foreign missionaries and because of the reality of being a minority. Today the number of Christians (all denominations included) may at best be around four and a half lakhs all over the country. Star Weekend Magazine talks to a few members of this community to get a glimpse of the significant contributions it has made in the areas of education, humanitarian work and architectural heritage.